BDSA performed in the ASUB Multicultural Showcase held in Fowler Hall, Stewart Center, on April 8 2018. 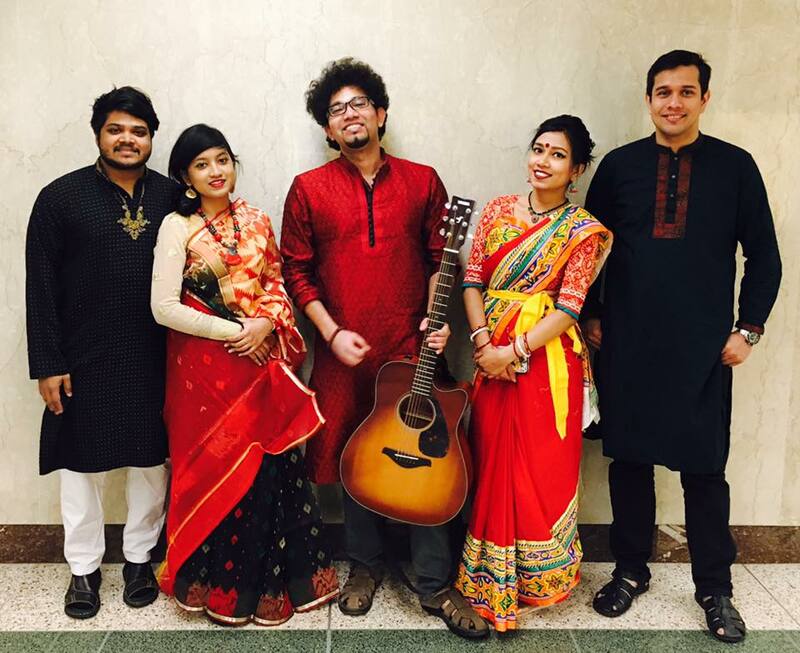 Shoumya & Medha on Vocal, Shoumya in guitar, Sajid in keyboard, Tridib in cajon and Baisakhi in dancing. Video of the performance will be uploaded soon.